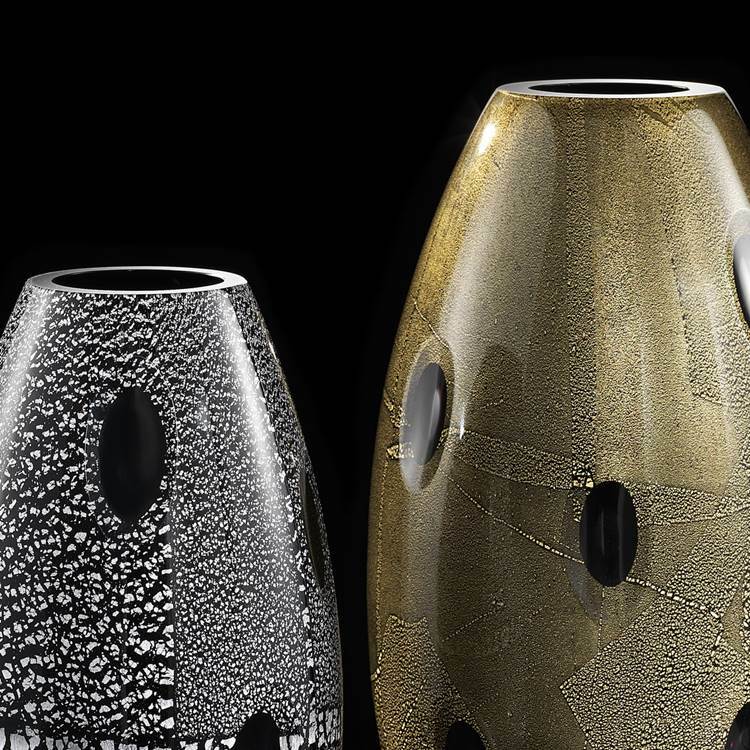 The outstanding design of each piece expresses an ongoing quest for timeless shapes and colors. 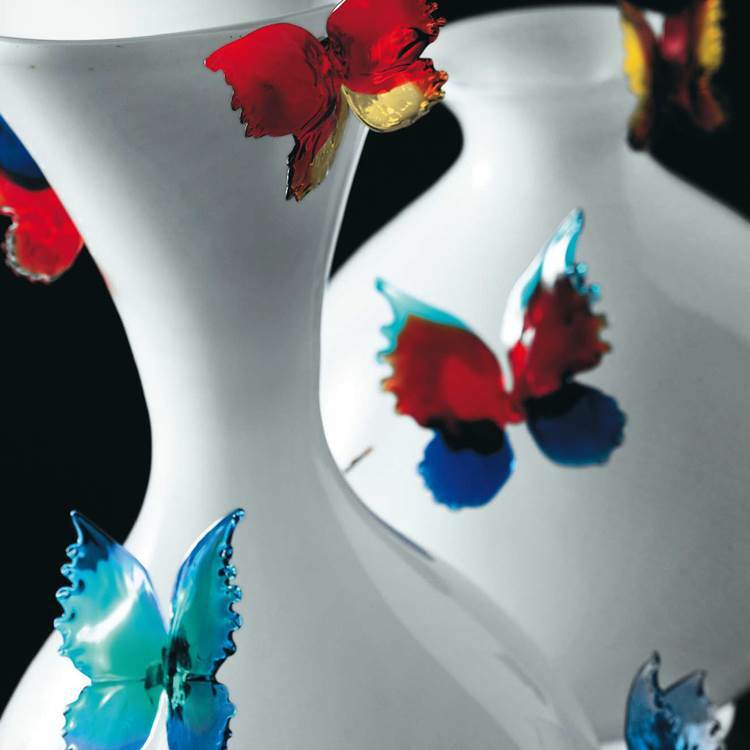 Art works, unique pieces, limited editions created by designers who collaborate with great glass masters. A new heart beats in these works, a light floods out of them, and to light these creations are dedicated, destinated to remain timeless masterpieces, kaleidoscopic lanterns to go on dreaming. 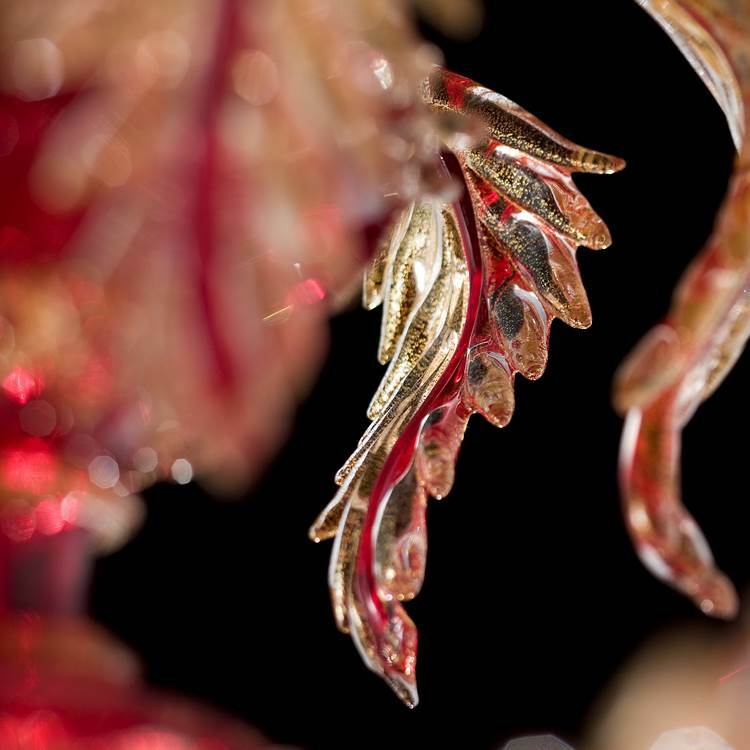 The production of Fornace Mian is made on Murano island, every single piece is the result of an artistic and cultural heritage. 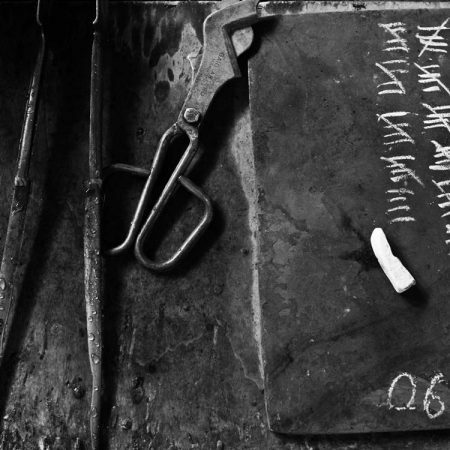 A company epitomising an 1000 year old tradition, Fornace Mian was established in 1962 . 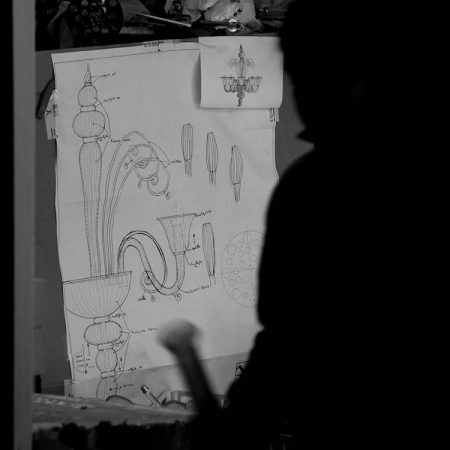 The production is divided in lighting and accessories. Fornace Mian guarantees high standards of quality balancing craftsmanship and technology, passion and tradition. Fornace Mian has always proposed the custom made concept, creating exclusive unique works meeting the tastes and requirements of the client. 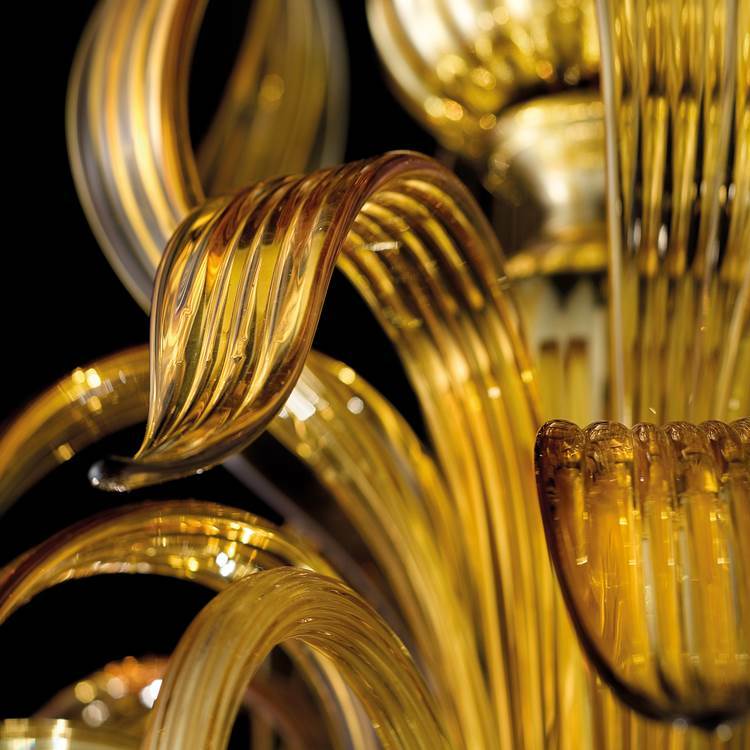 All products are certified under the brand Vetro Artistico ® Murano to ensure the purchase of a product made in Murano.